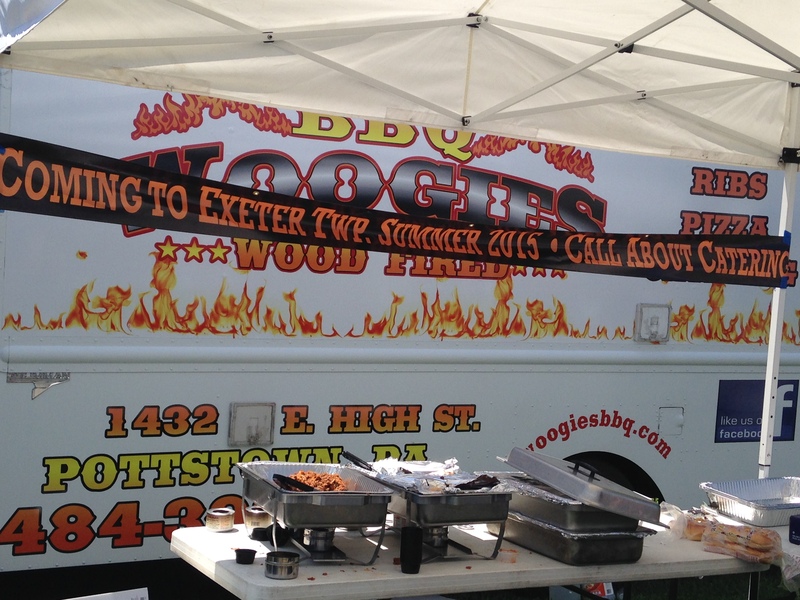 Woogies BBQ is coming to Exeter. The restaurant is set to celebrate its grand opening on July 21, according to a post on its official Facebook page. Woogies currently operates a location on High Street in Pottstown and is also working on an undisclosed third location. Fleetwood’s Dragon 21 has closed its doors. The restaurant shut down last week, on or around July 7. This is the culmination of a long legal battle over an eminent domain ruling that saw the property pass into the hands of the Berks County Redevelopment Authority. You can read the full story in our review from July 5. The renovations at Mimmo’s Restaurant and Pizzeria are taking longer than expected and the restaurant remains closed, according to a post on its official Facebook page. The original timeline for renovations was to be June 29 through July 12, reopening on Monday, July 13. 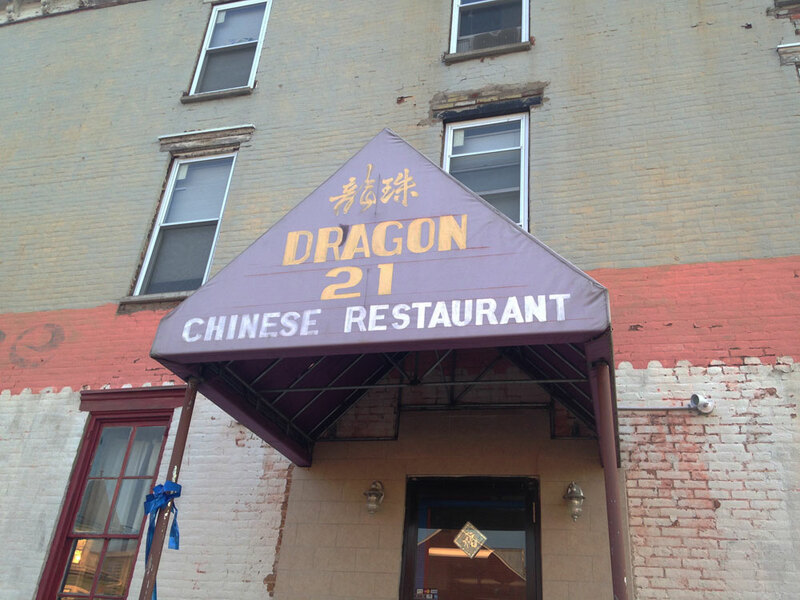 Delays in the process have forced the restaurant to remain closed indefinitely. Wernersville’s Red Plate Diner will be introducing a new dinner service, according to the restaurant’s official email newsletter. Niko’s at Night will begin this fall and offer patrons a BYOB casual fine dining experience at Red Plate. Currently, the restaurant is open daily for breakfast and lunch only. 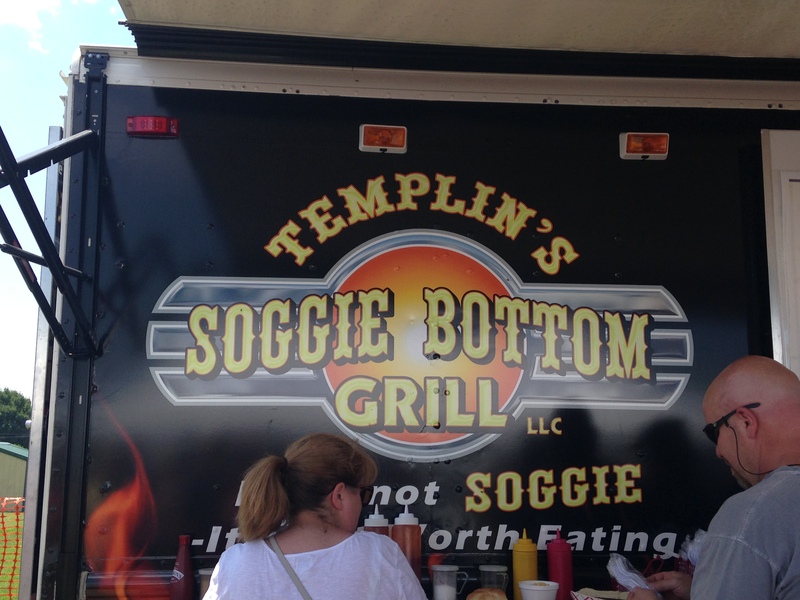 Templin’s Soggie Bottom Grill earned top honors at the PA BBQ Fest over the weekend. The food truck was voted best among eight participating restaurants. Berks County Eats will have a full review of the event later this week.